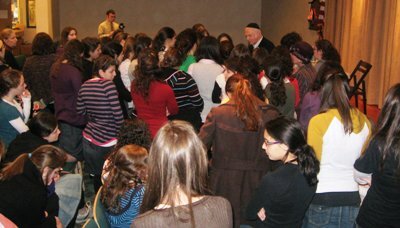 February 9 – A fabulous reunion of the machzorim of the 70's and 80's in the presence of Rav Yoel Bin-Nun and Rav Menachem Leibtag. 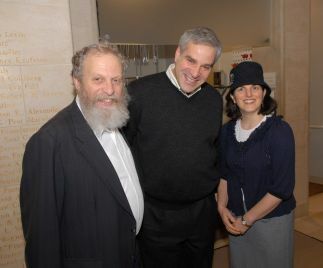 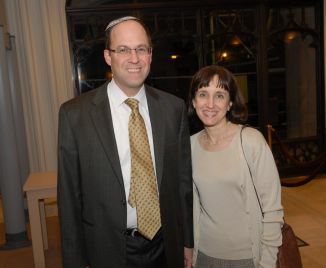 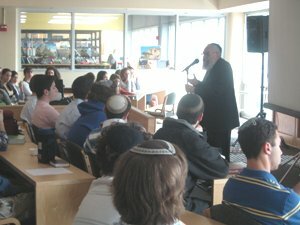 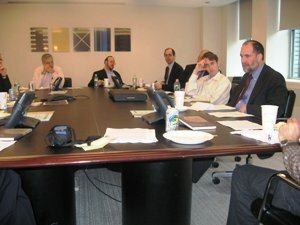 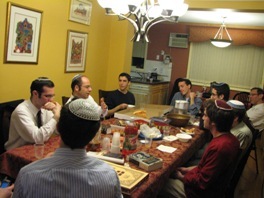 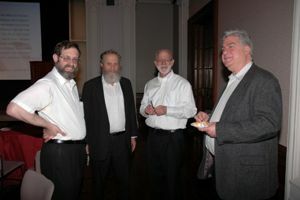 April – Harav Lichtenstein at Maayanot. 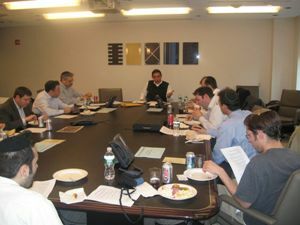 April – Rav Amnon Bazak, Scholar-in-Residence, Cong. 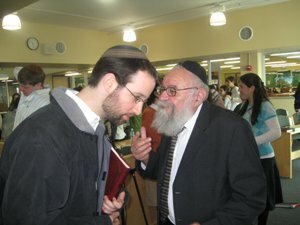 Etz Chaim of Kew Gardens Hills (Rabbi Moshe Rosenberg). 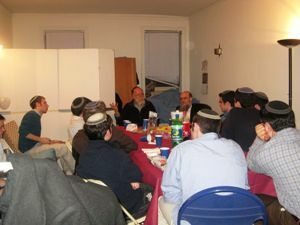 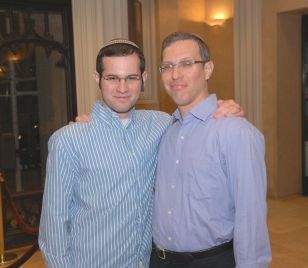 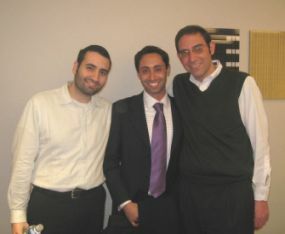 Enjoyed a Melave Malka with alumni. 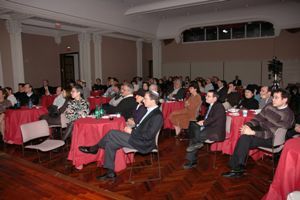 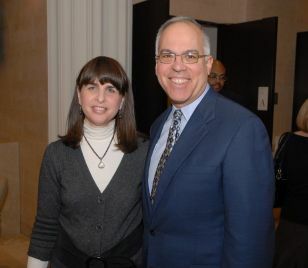 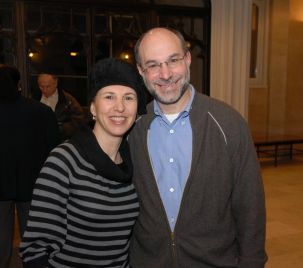 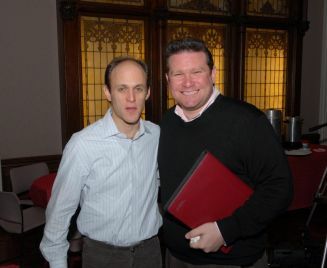 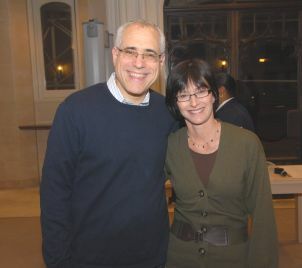 February 26 – A lecture by Rabbi Menachem Leibtag on behalf of YCT, co-sponsored with the Beit Midrash of Columbia University, on “The Commandment to Remember Amalek - Vendetta or Virtue? 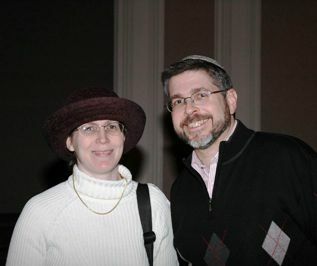 A Biblical Perspective.